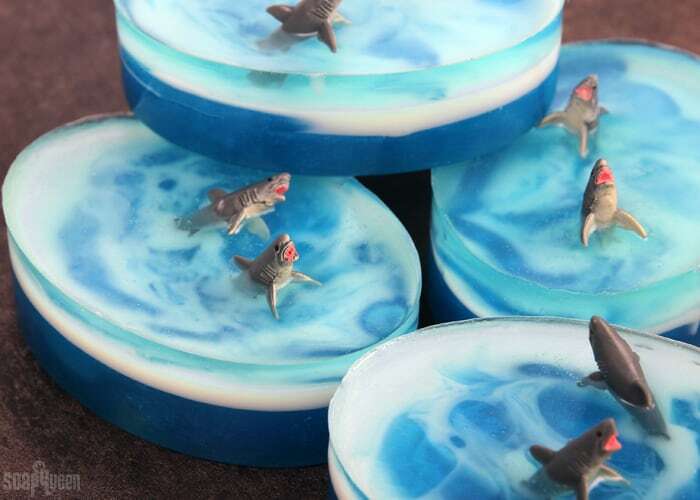 You have to admit that sharks are one of the most magnificent creatures on this planet. 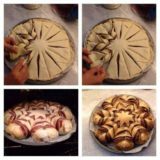 People are either afraid of them or absolutely fascinated by them. 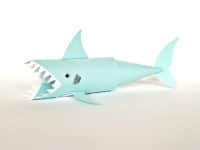 If you love watching Shark Week and adore these dangerous but respect-worthy creatures that roam the oceans, you’re going to love our selection of 13 magnificent DIY shark crafts that you can make together with your kids! 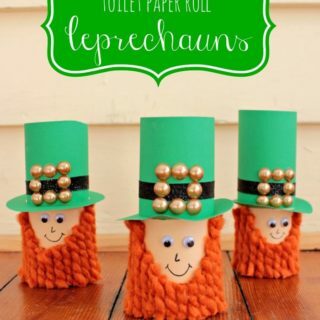 Toilet paper rolls are something that we always have on hand. 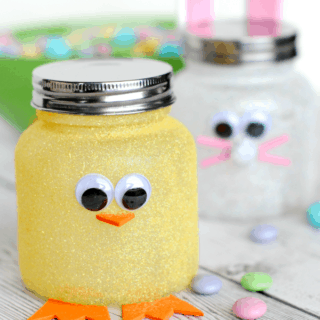 They are so much fun to create with and make the perfect crafting material on a rainy Sunday when all the stores are closed. 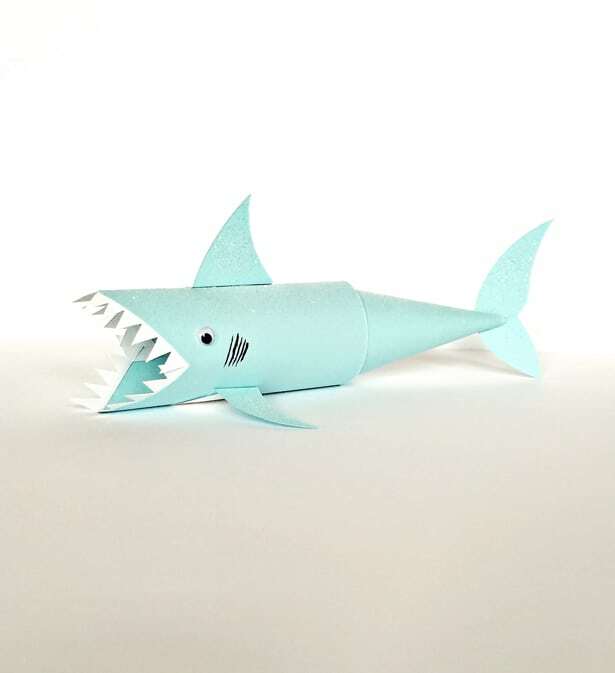 Check out how Hello Wonderful came up with a way to turn a toilet paper roll into an adorable (and a little scary) shark! 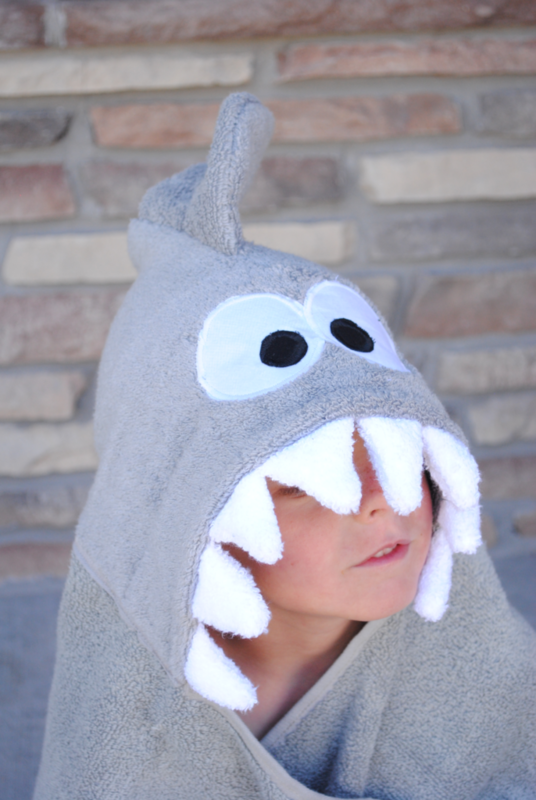 Does your kiddo loves their bath routine or are they still putting up a bit of a fight every single day? 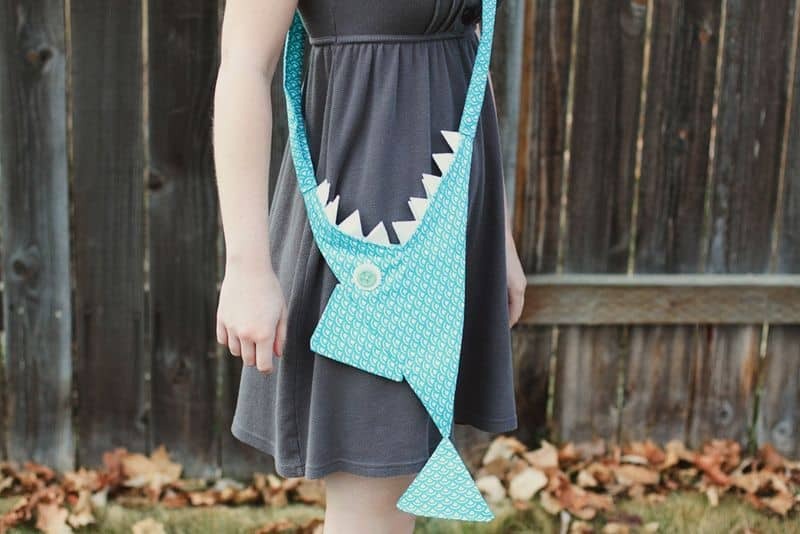 Maybe an adorable towel can help! 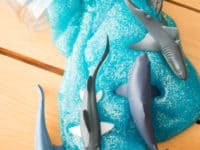 They might really start looking forward to bath time if they know they’ll be wrapped in a shark hoodie towel afterwards! 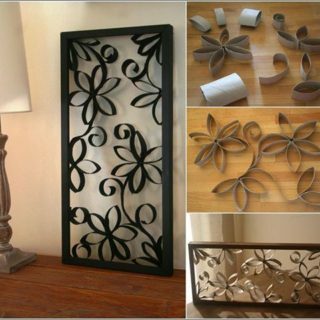 Find the tutorial at Crazy Little Projects. 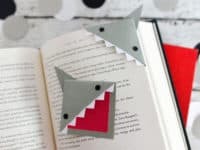 The one thing that can make reading your favorite book so much better is a unique bookmark! 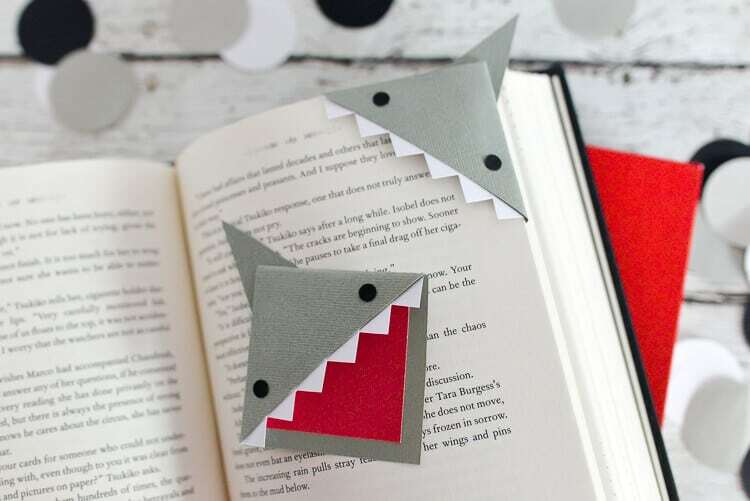 If you have a bit of an obsession with sharks, you have to make these shark corner bookmarks by Hey Let’s Make Stuff and forever end the epidemic of dog-eared pages in your favorite books! 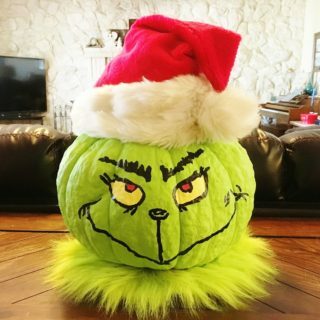 All of the kids are absolutely obsessed with slime. 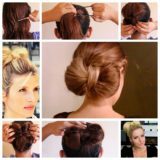 The trend has caught on so quickly, it’s time to roll up your sleeves and make it at home! 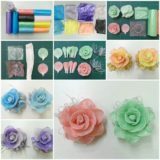 Have you already scrolled through Pinterest, trying to find a unique slime but came up short? 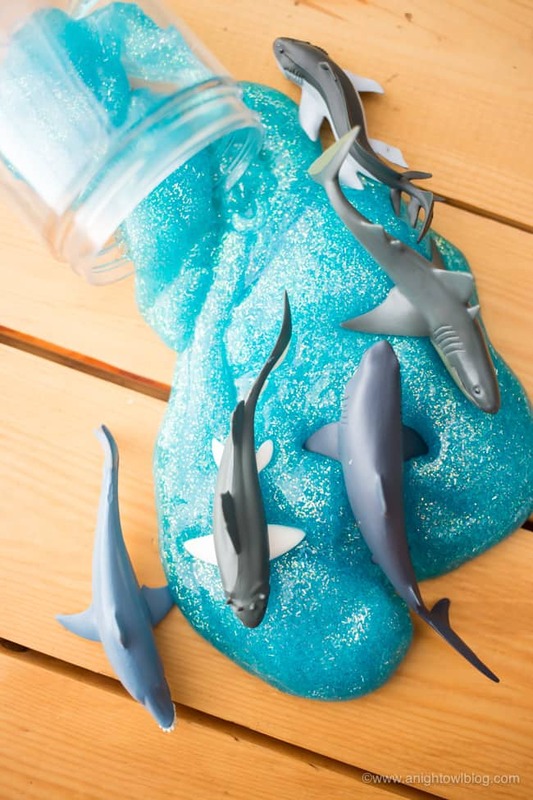 Visit A Night Owl to learn how you can make this one of a kind shark-themed slime! 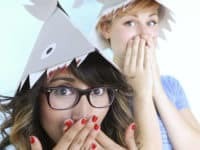 If Jaws is one of your favorite movies and you frequently revisit its epic and tension-building shark attack soundtrack, you’re going to love this project. These soap bars represent sharks at their most dangerous moment and you can get the instructions for them at Soap Queen! 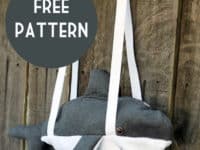 Duffel bags are a great choice for a gym bag or when you’re going away on a weekend trip. 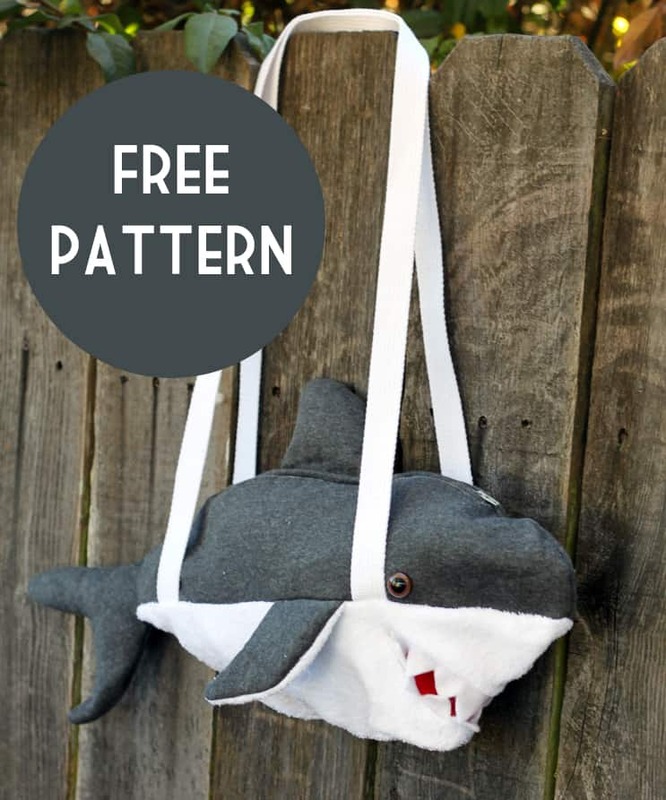 Here’s an opportunity for you to make the most glorious duffle bag of all times: Small + Friendly shares a free pattern for a giant bag in the shape of a shark that will never go unnoticed! 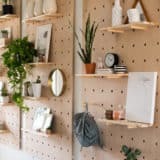 Coastal interior is one of the most beautiful decor styles, whether you go all-out or only settle for a couple of significant pieces. 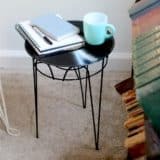 One thing that absolutely defines coastal decor pieces is their simplicity. 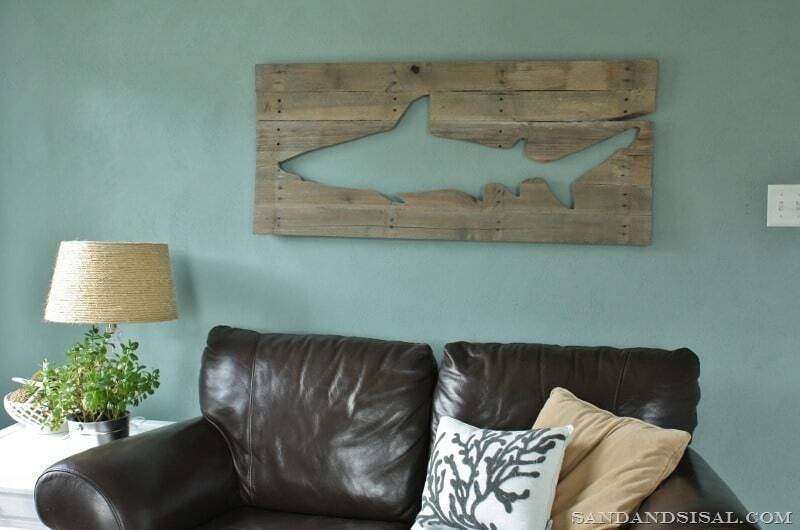 Check out this incredible shark art made from wooden pallets by Sand & Sisal! 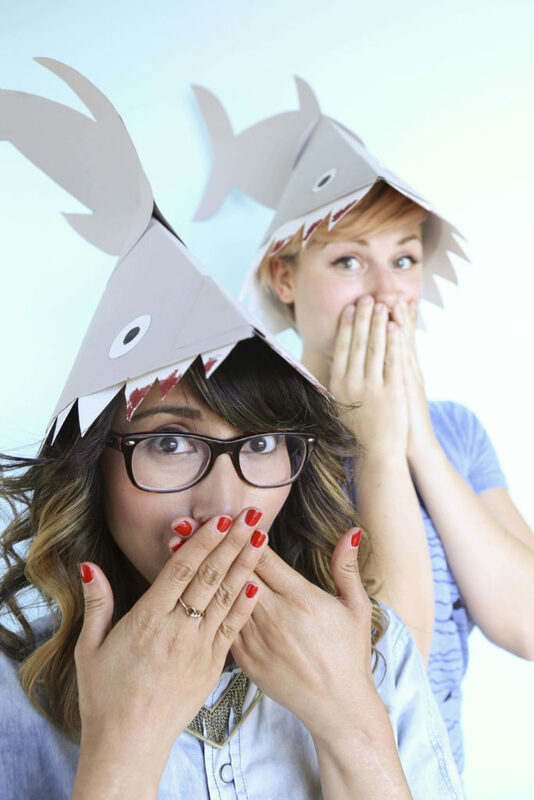 How adorable are these shark hats by Modcloth Blog?! 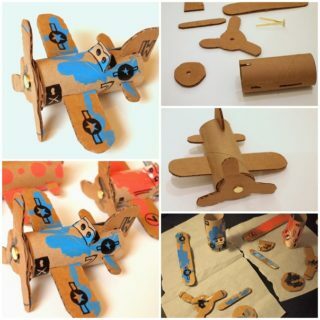 They are going to bring out your most playful side and your kids’ bravest side! 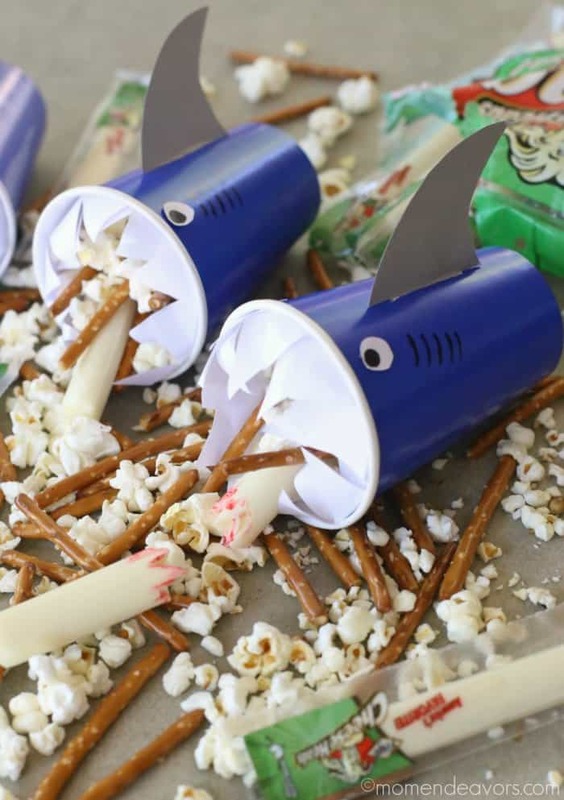 Make them together, then put them on your heads and chase each other around the house, like a bunch of crazy sharks! 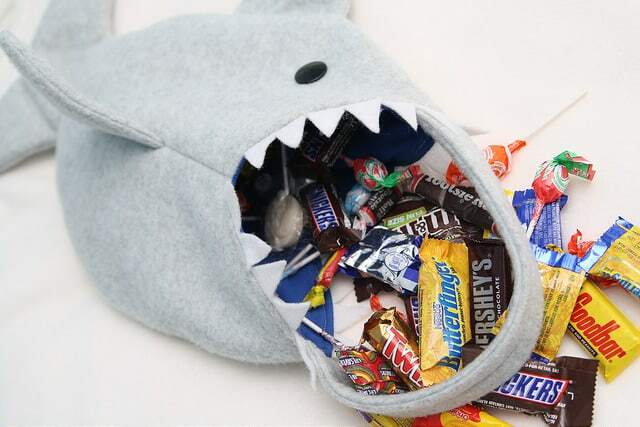 Sharks are well known for their insatiable hunger for anything that swims in the ocean and kids are known for their big appetite for candy. 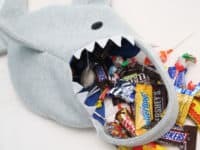 Bring the two hungry creatures together and make this shark candy bag by Stitched by Crystal that your kids can use as their candy stash! It’s never too early to start brainstorming Halloween costumes! 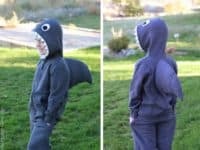 If your little one has a fascination with sharks, you can make them this incredible full-body shark costume and win yourself the title of the coolest parent ever! 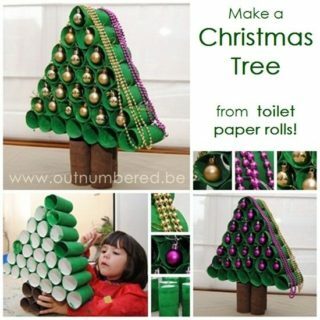 Find the instructions at Make It & Love It. 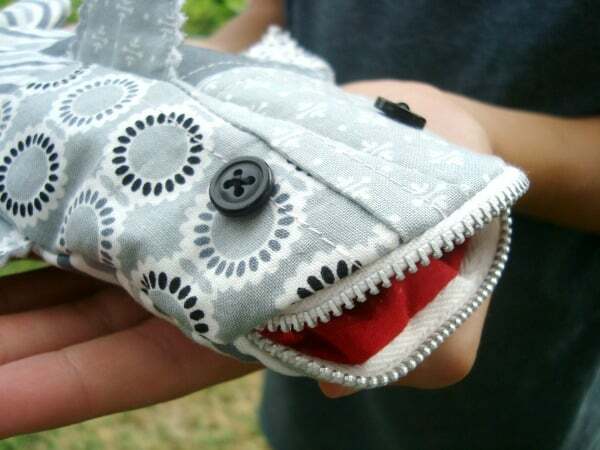 Not all sharks have to be super scary; some can be very adorable! 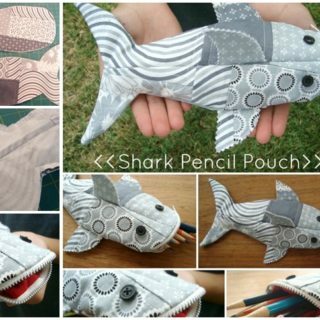 Take a look at Patchwork Posse‘s shark as an example. 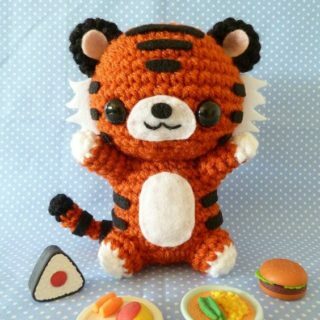 He is an absolute cutie and his day job is to “eat” all of your pencils and pens, keeping them safe throughout the day! 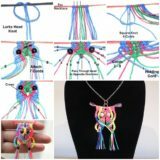 While everybody else is trying to figure out what’s the latest fashion trend in the area of purses, be eleven steps ahead of everyone and set your own trends! 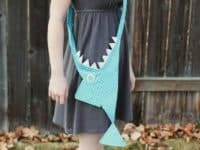 Dare to be as badass as sharks themselves and walk out onto the street with this unique shark purse by A Beautiful Mess! 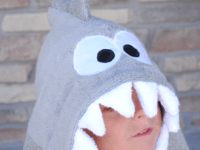 Are you hosting a birthday party for your most favorite little toddler beast? Make it shark themed! 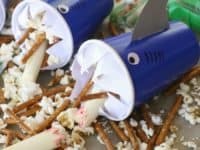 It’s going to be one of the most memorable parties ever and you’ll have a good excuse to make these innovative shark snack cups for the kids! 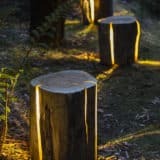 Mom Endeavors will show you how.